Do you experience spinal or some other type of pain? 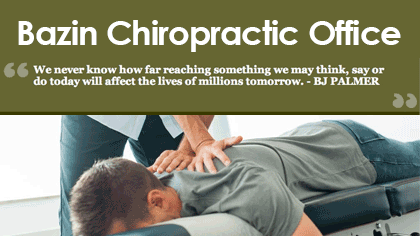 At Bazin chiropractic office we believe in finding the cause of your problem, not just temporarily eliminating the symptoms. We offer comprehensive chiropractic examinations, In-house digital X-rays, and treatment plans to help get you back to living the life you deserve. Have you been in a car accident resulting in an injury? Maybe it was a slip and fall or a sports injury, call Valley Chiropractic and Rehabilitation today! Valley Chiropractic has been servicing Holyoke, Springfield and the surrounding communities of Western Massachusetts for over 30 years. We offer comprehensive services including chiropractic care, physical therapy and massage therapy. 850 High Street 2nd Fl. 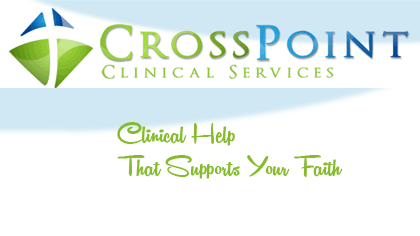 Cross Point Clinical Services is the area’s premiere Christian counseling center. Located in West Springfield, CrossPoint has licensed therapists who provide quality psychotherapeutic services within a safe and confidential environment. CrossPoint also provides counseling and consultation to pastors. We accept most insurances! 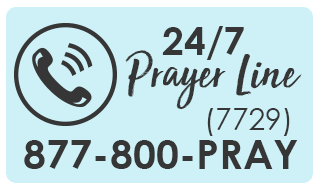 If you’re looking for mental health counseling with a Christian perspective, call us today! Medi-Share is a healthcare sharing ministry founded on the belief that there is a BETTER way… a Biblical way, to take care of your healthcare. A way that focuses on people, NOT profit. A way that inspires you to live a healthier lifestyle so you can fulfill the plan God has for you. In 1993, a formalized approach to sharing healthcare burdens began with the Medi-Share program. From small beginnings, this big idea took root. 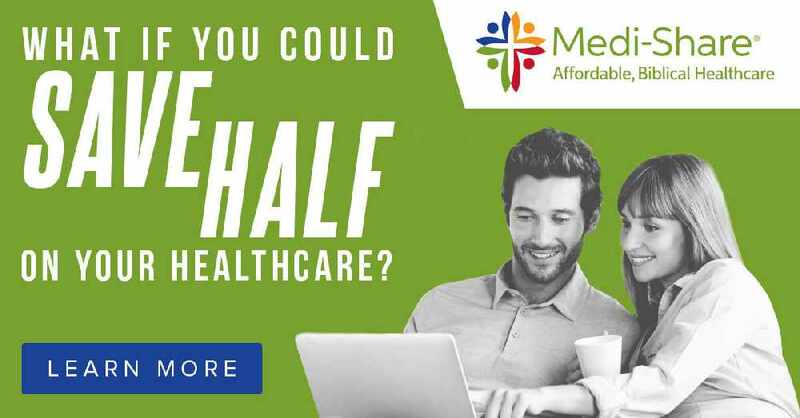 More than 25 years later, the Medi-Share program serves more than 400,000 members, and more than $2.6 billion dollars in medical bills have been shared and discounted. 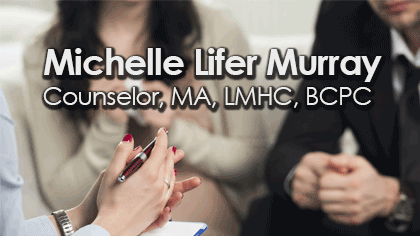 Michelle Murray is a Licensed Mental Health Counselor with over 27 years experience in helping her clients deal with significant life events, as well as overcoming anxiety, panic and the negative effects of stress. AFSP has a network of chapters throughout the USA! 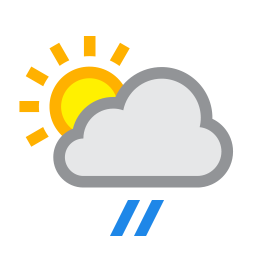 The grassroots work we do focuses on eliminating the loss of life from suicide by: delivering innovative prevention programs, educating the public about risk factors and warning signs, raising funds for suicide research and programs, and reaching out to those individuals who have lost someone to suicide. 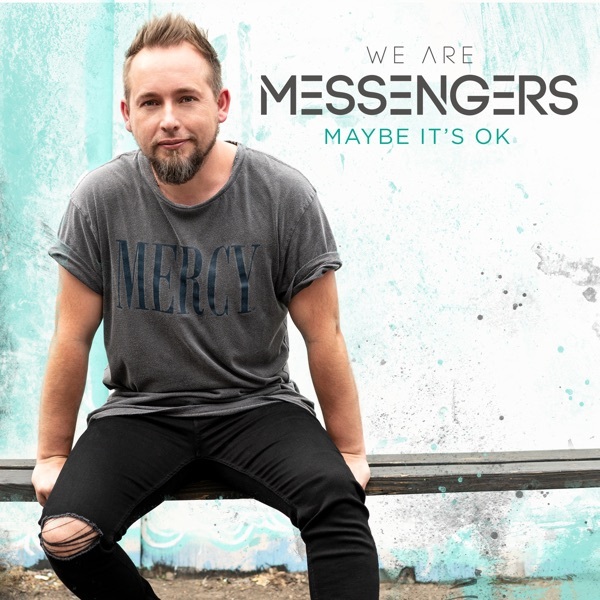 Learn more and get involved today! 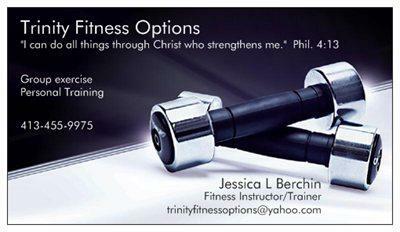 Trinity Fitness Options offers personal training and weight loss counseling. Owner and trainer, Jessica Berchin, believes in safe, effective training and will meet you where you are no matter what your age, abilities or restrictions. And she now offers coaching through the Diet Free Life methodology, a simple way to lose weight while still eating foods you love. Its diabetic friendly and adaptable to all tastes, cultures and budgets. So, if you are looking to gain strength, flexibility, or to lose weight sensibly, give Jessica a call for a free consultation. She’s the trainer that listens!